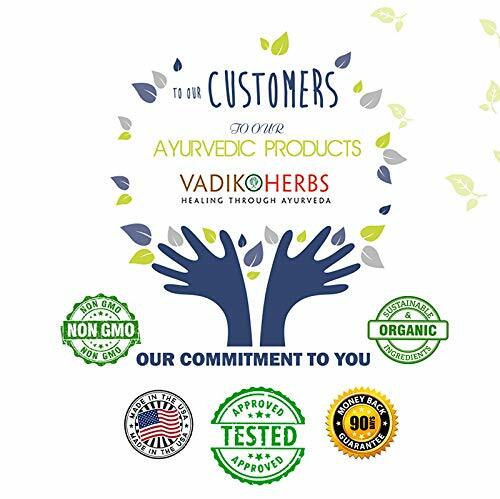 Maintains a healthy female reproductive system. 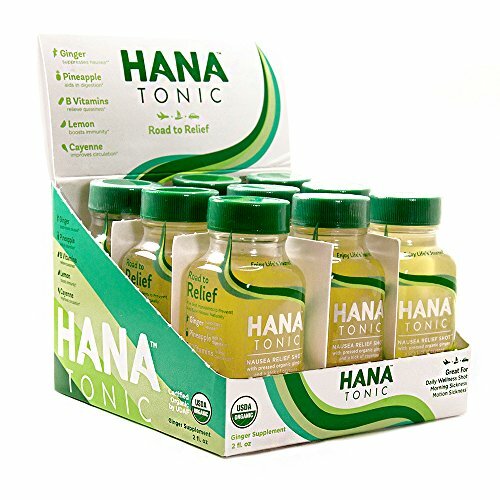 Promotes fertility and a healthy libido. 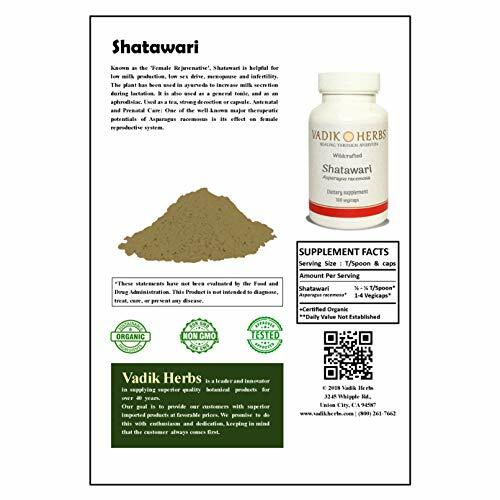 Shatavari Root acts as Ayurvedic Tonic, supports Breast Milk Supply by stimulating the release of Prolactin & Corticoids. 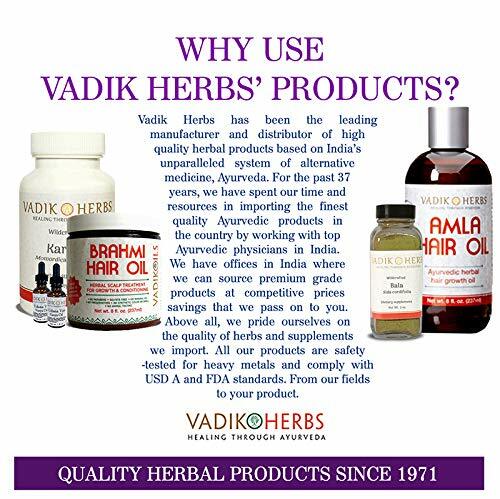 The most useful herb for women according to Indian Ayurveda, promotes balanced Hormonal System and Healthy Reproductive Functions. 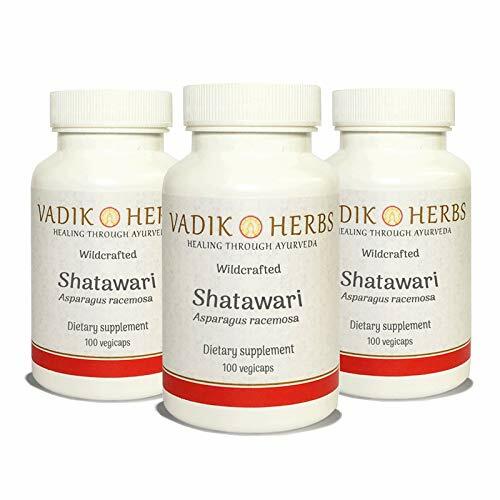 Shatavari is a Natural Plant-based Phyto-Estrogens having vitamins A, B1 (Thiamine), B2 (Riboflavin), C and E, Calcium, Iron, and Folic Acid. 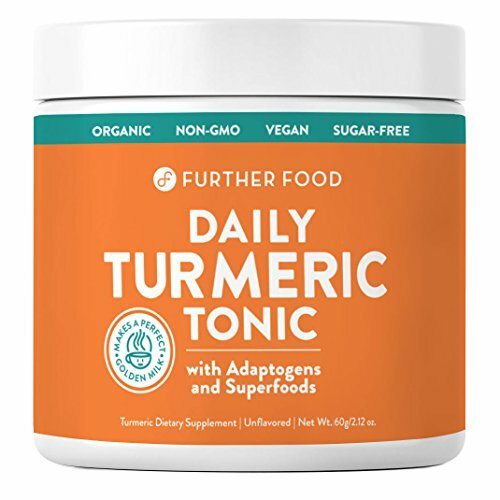 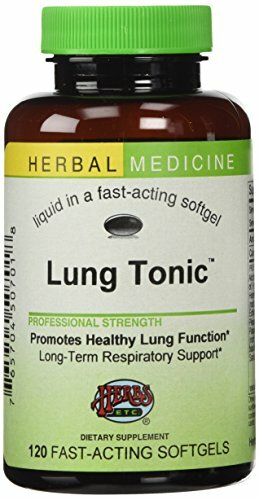 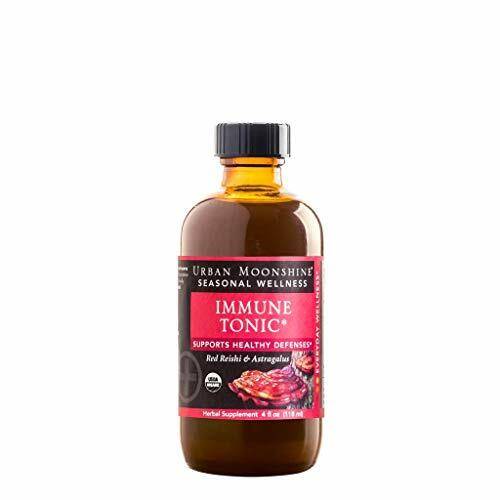 Nourishing tonic for men and women.